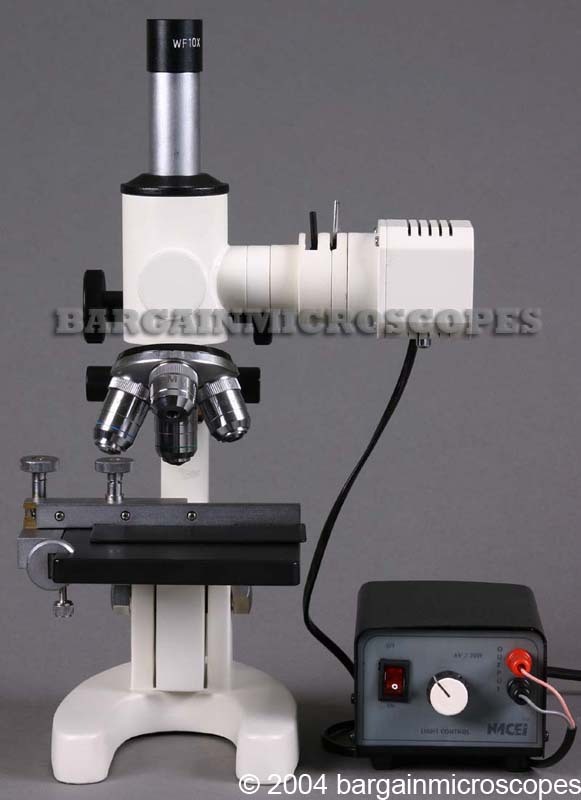 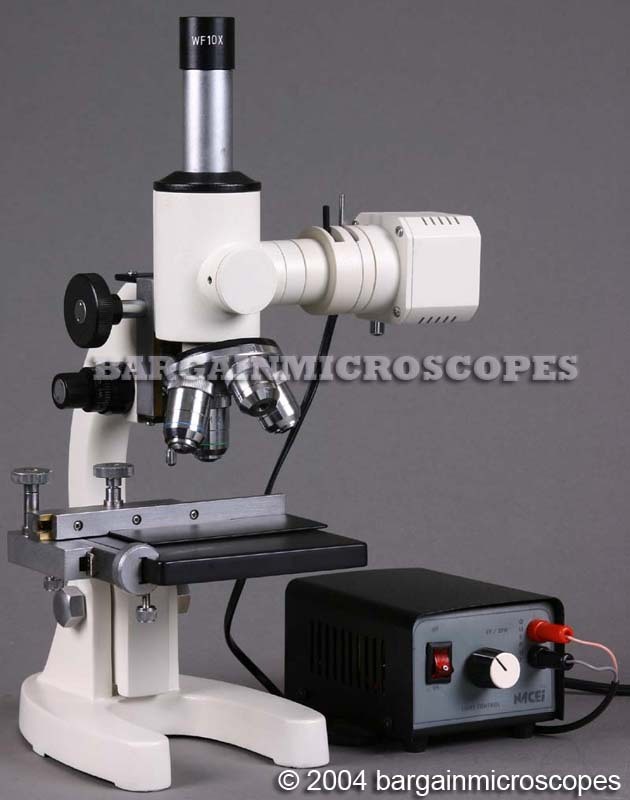 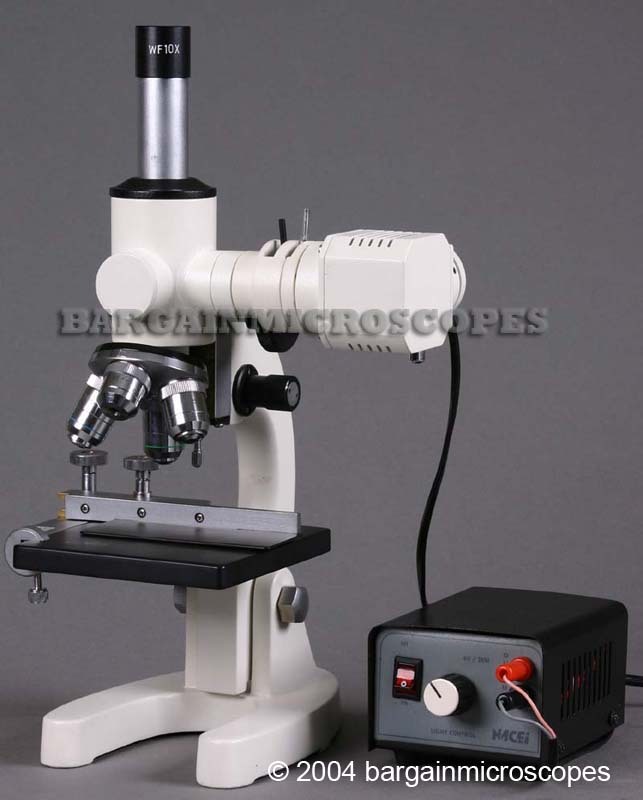 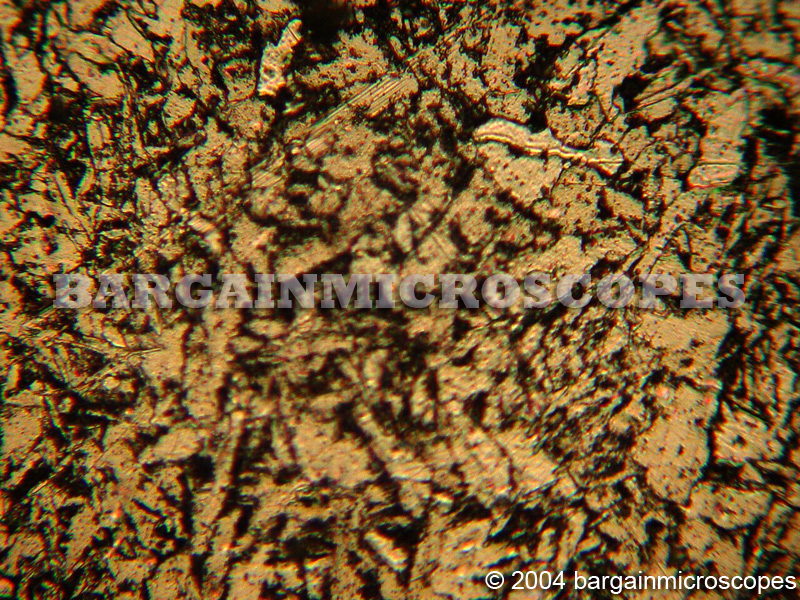 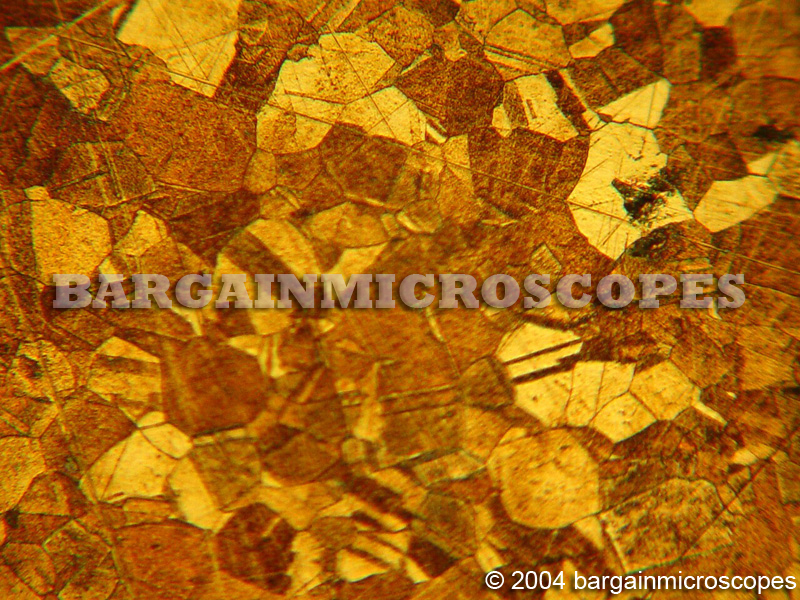 Great Value Monocular Metallurgical – Metallographic Microscope! 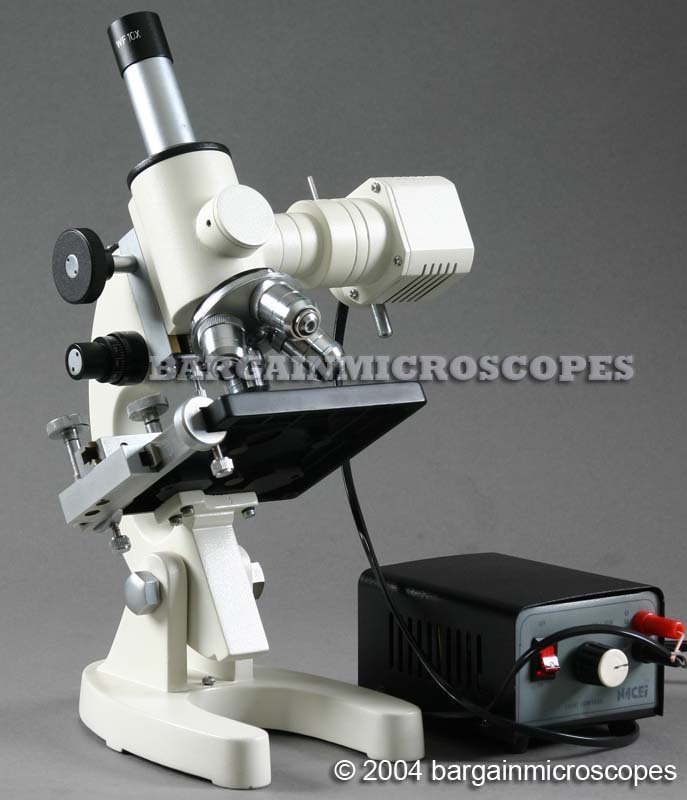 Great Quality Unit with Advanced Capability! 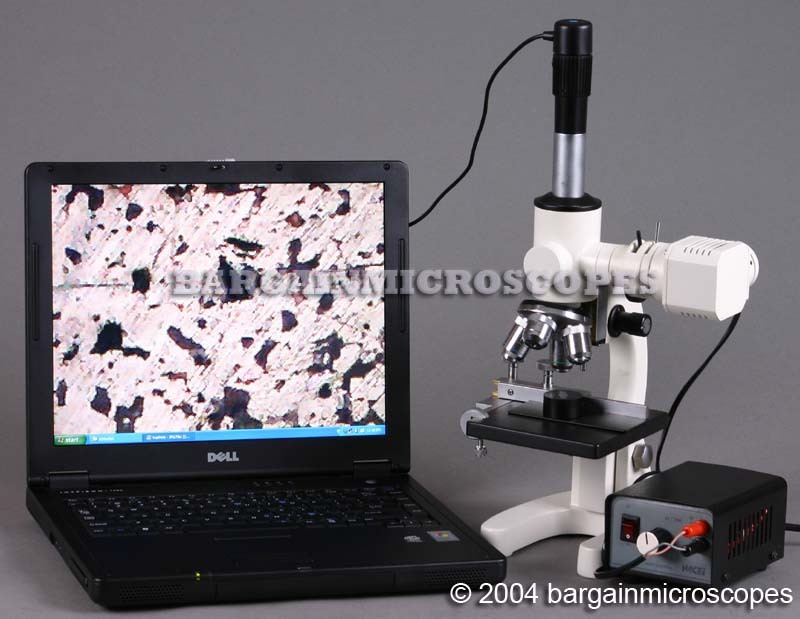 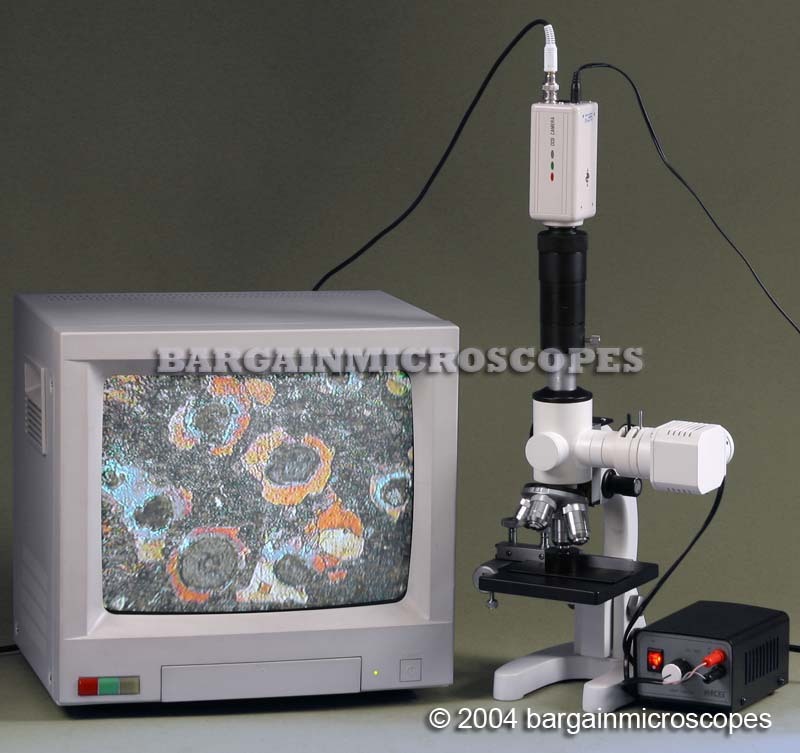 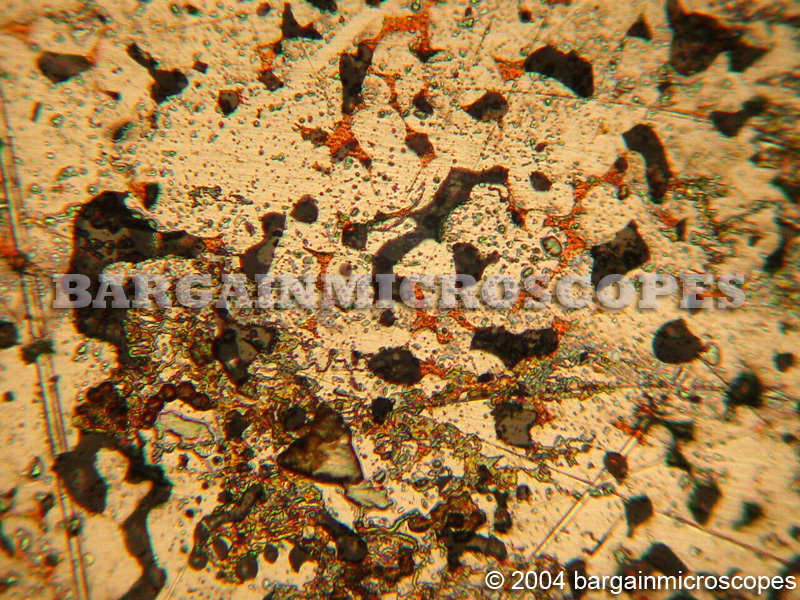 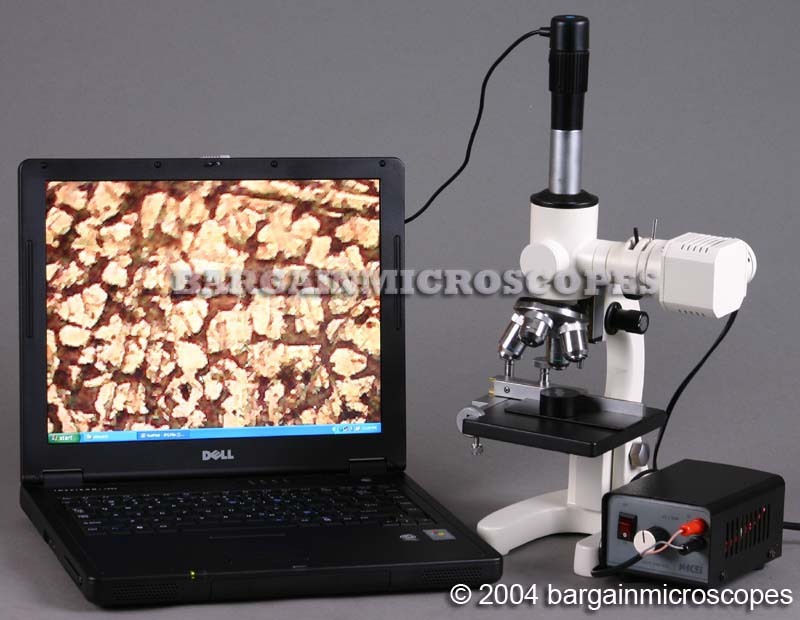 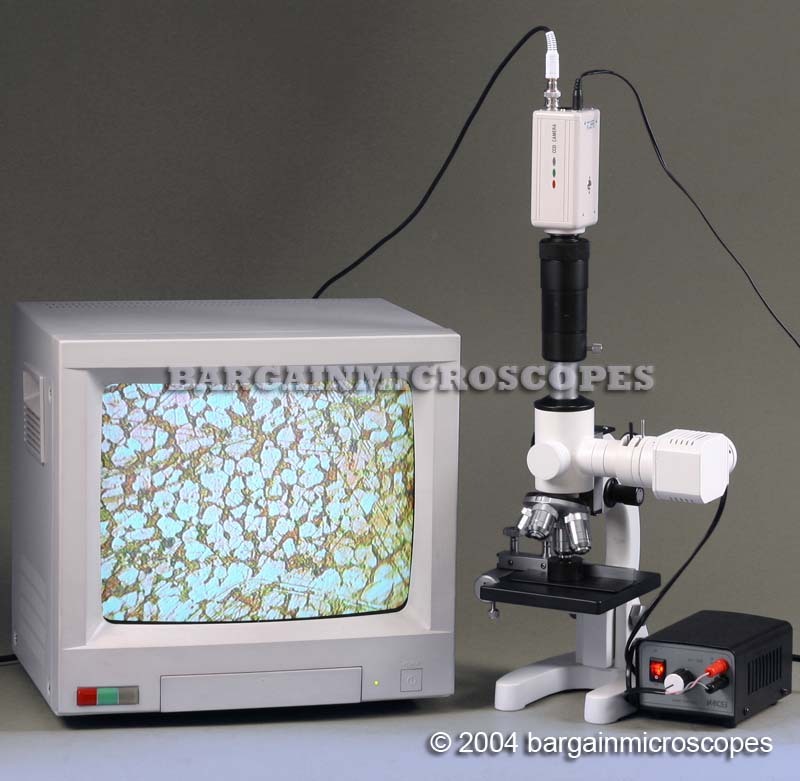 Petrographic microscopy system for rock and mineral identification. 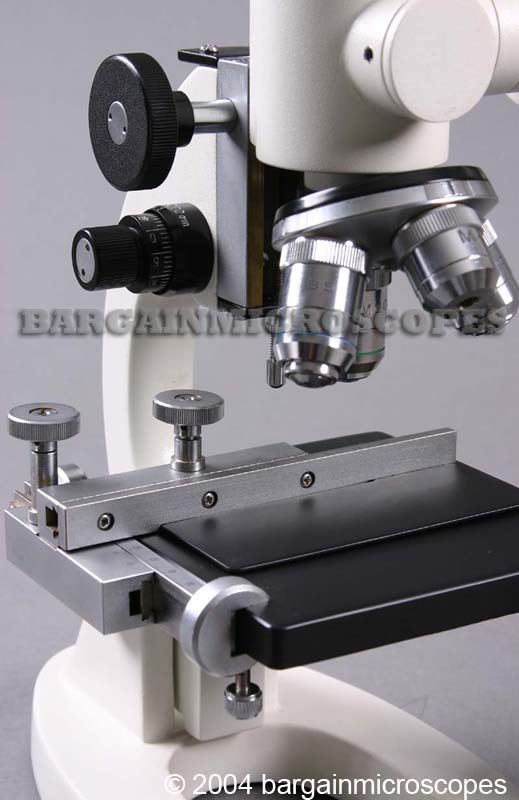 Graduated Mechanical Stage Size 125mm x 120mm with X-Y Specimen Holder Movement Knobs. 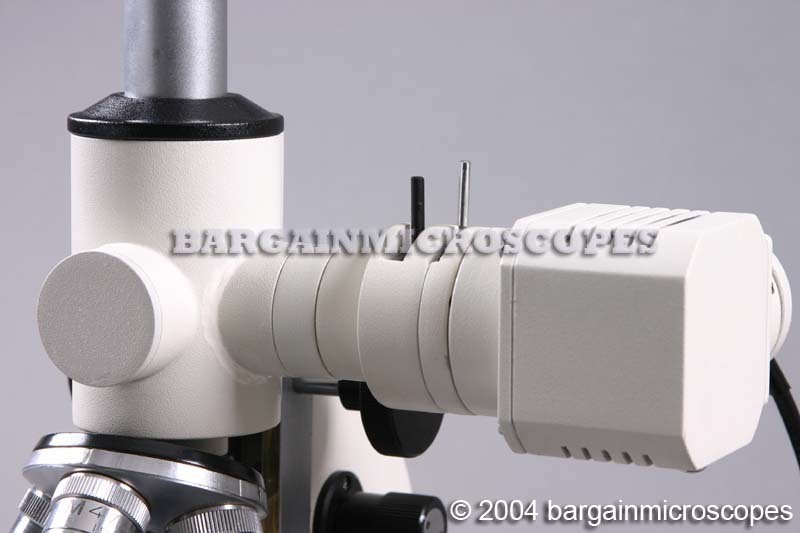 Maximum Distance From Bottom of Longest Objective to Top of Stage: 40mm. 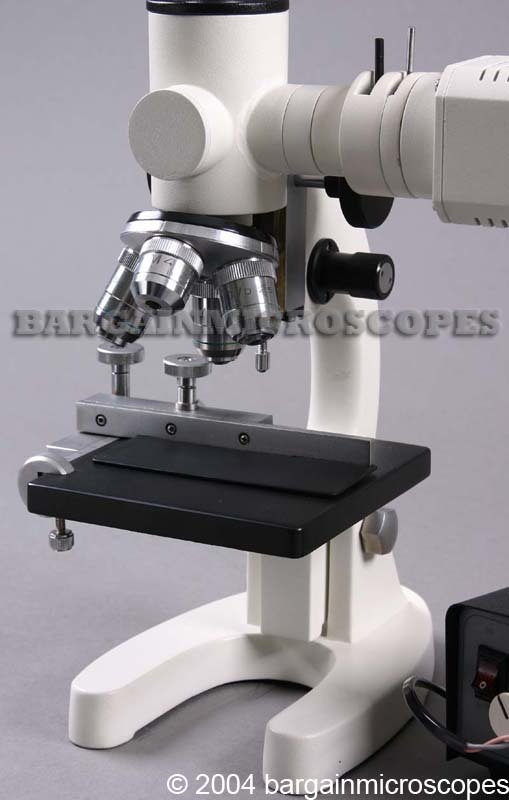 Total Overall Height of Microscope: 360mm. 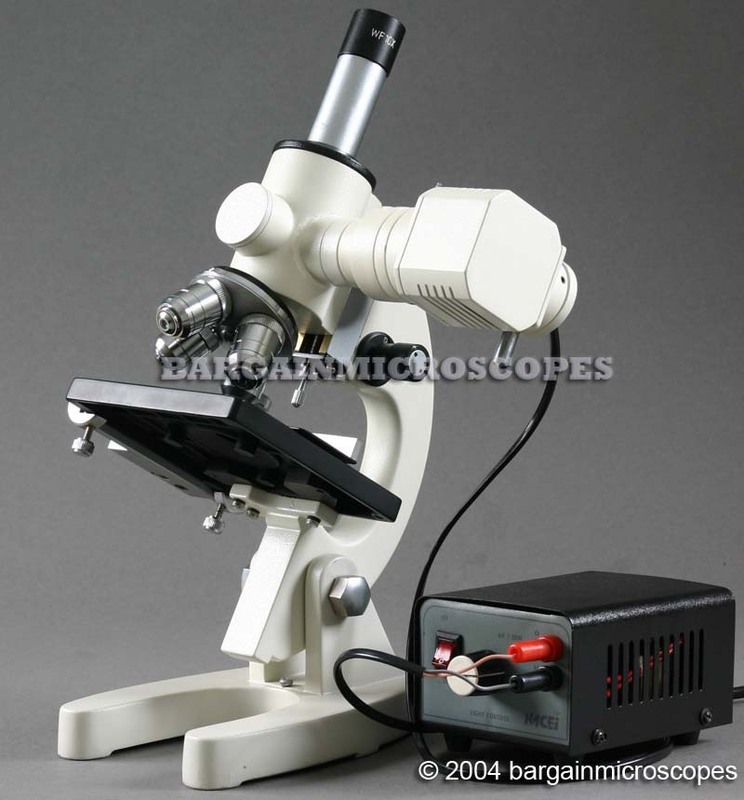 Comes with Dust Cover, Extra Bulb, and Lens Cleaning Cloth.